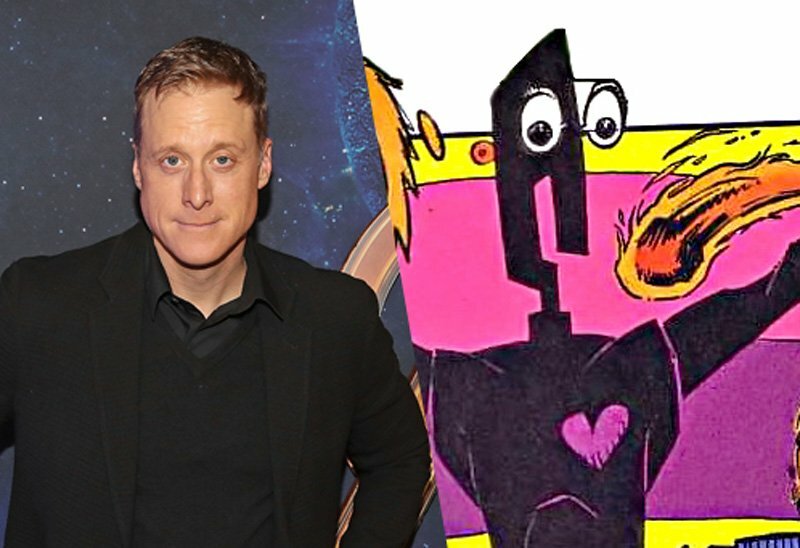 TV veteran actor Alan Tudyk has officially signed on to join the upcoming DC Universe live-action series Doom Patrol as the supervillain Mr. Nobody, according to Deadline. The Doom Patrol characters will appear in the fifth episode of Berlanti’s DC Universe live-action drama Titans, with Brendan Fraser, Bruno Bichir, April Bowlby, Jack Michaels, and Dwain Murphy starring. The direct-to-series order of 13 episodes will be written by Supernatural‘s Jeremy Carver and will be executive produced by Berlanti, Geoff Johns, Jeremy Carver, and Sarah Schechter. Tudyk is well-known for his work on the cult classic series Firefly and Amazon’s adaptation of the fan-favorite comic character The Tick, as well as numerous film roles over the years in such hits as Dodgeball: A True Underdog Story, Tucker & Dale vs. Evil, Wreck-It Ralph, Frozen and Rogue One: A Star Wars Story. He can be heard in the highly-anticipated sequel to the 2012 Disney hit, Ralph Breaks the Internet. The post Alan Tudyk Signs On To Doom Patrol As Mr. Nobody appeared first on ComingSoon.net.